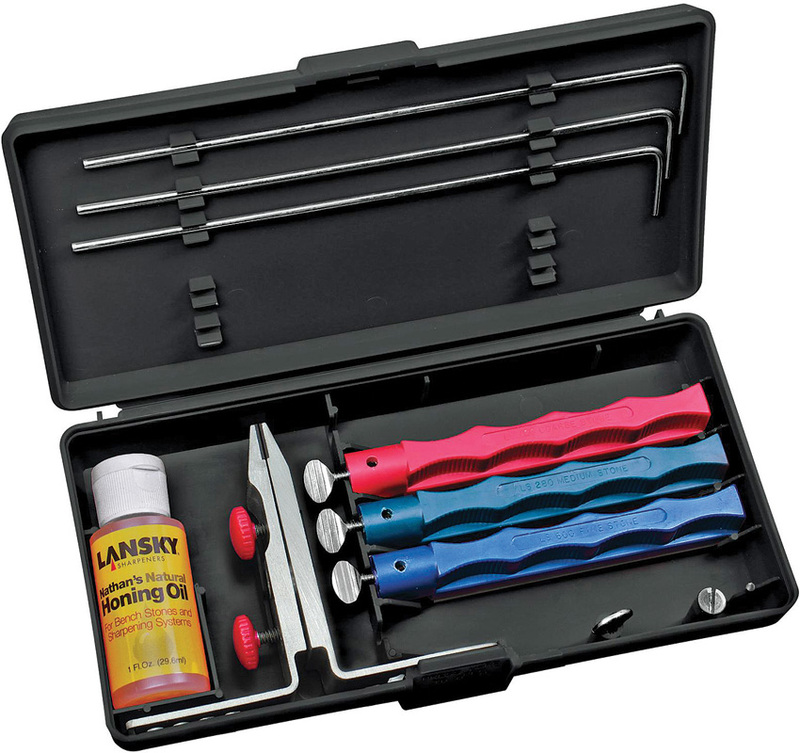 The Lansky Super C Clamp is a great addition to your Lansky sharpening kit. 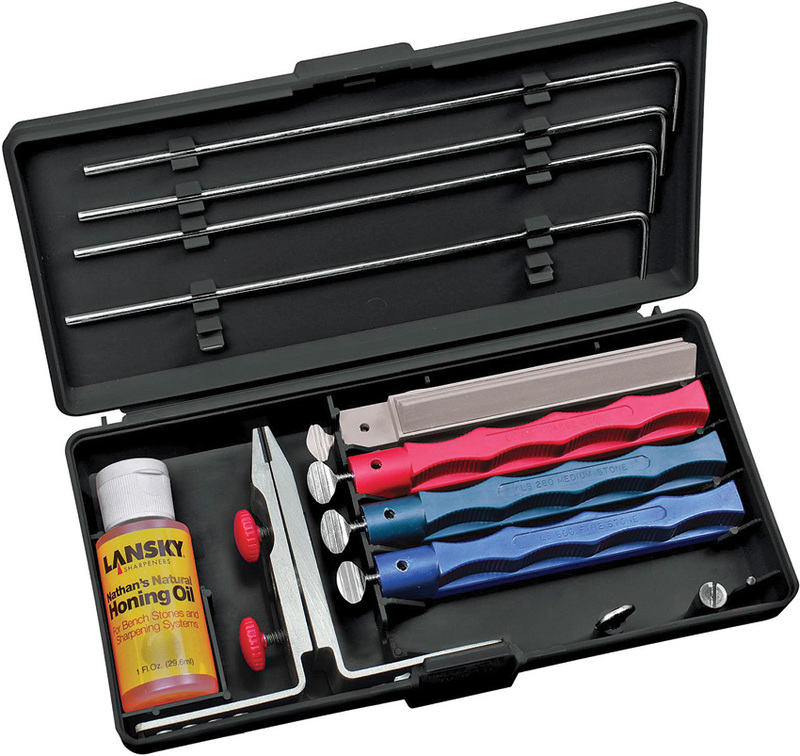 The Lansky C Clamp allows you to mount the Lansky Sharpening System on any convenient work surface and the C-Clamp is drilled to accept post when clamped on either horizontal or vertical surface. 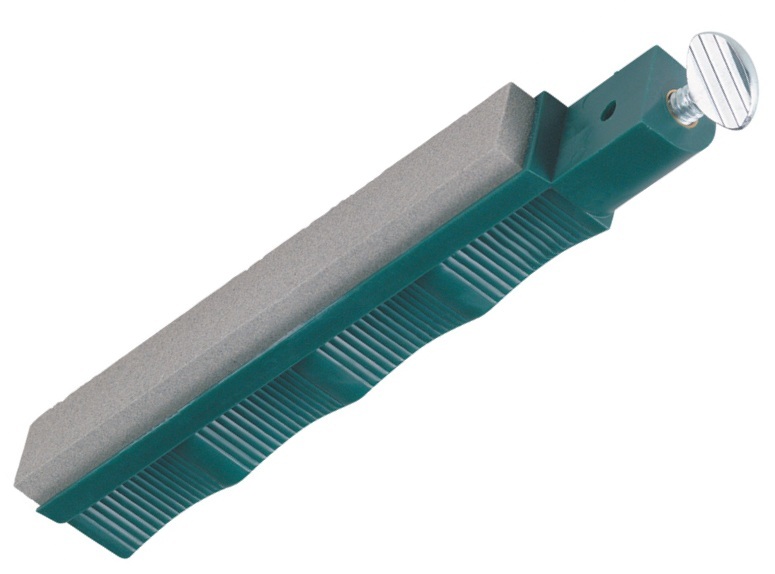 It's unique two piece design is made from aircraft grade aluminium so you know it is going to last. 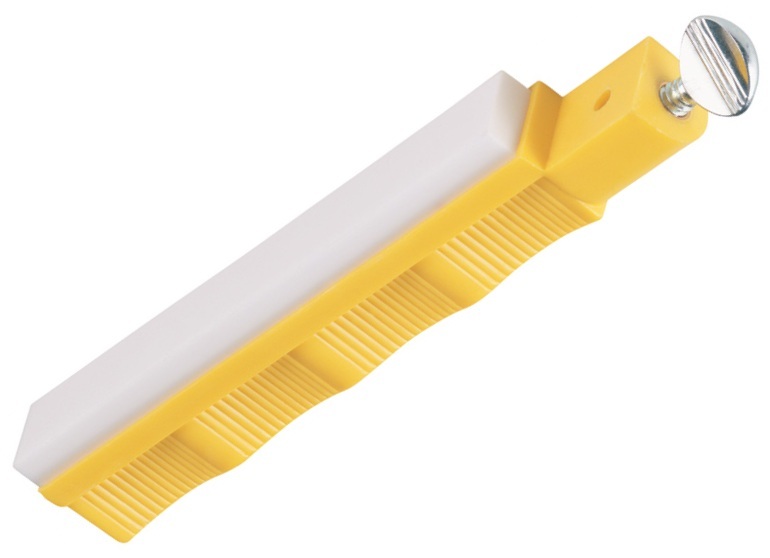 A top piece of kit from a top company. 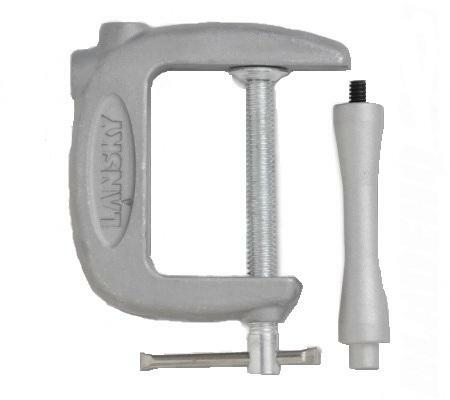 This s a very sturdy piece of kit that makes using the Lansky sharpeners a one handed easy job rather than the wobbly nitghmare it was with the plastic stand. 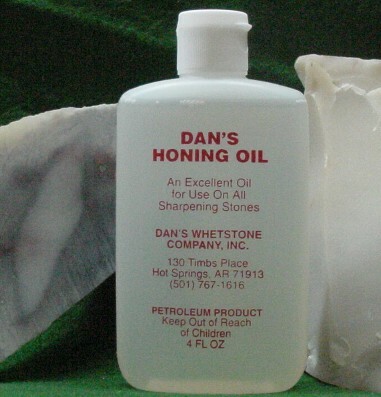 Some information about the clamp that isn't readily available is that it will clamp on surfaces up to 61mm (2 3/8") thick & weighs a hefty 234g (8.3oz). 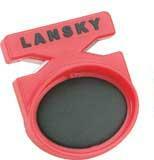 Definitely pleased I invested in this and now my Lansky sharpeners will be a first choice. 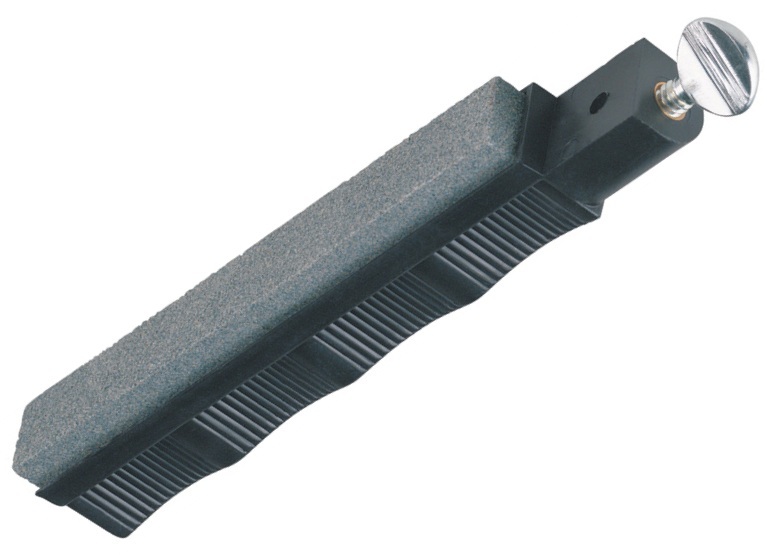 One more point is hats off to The Bushcraft Store, less than 48 hours from ordering to delivery, well done & thanks.